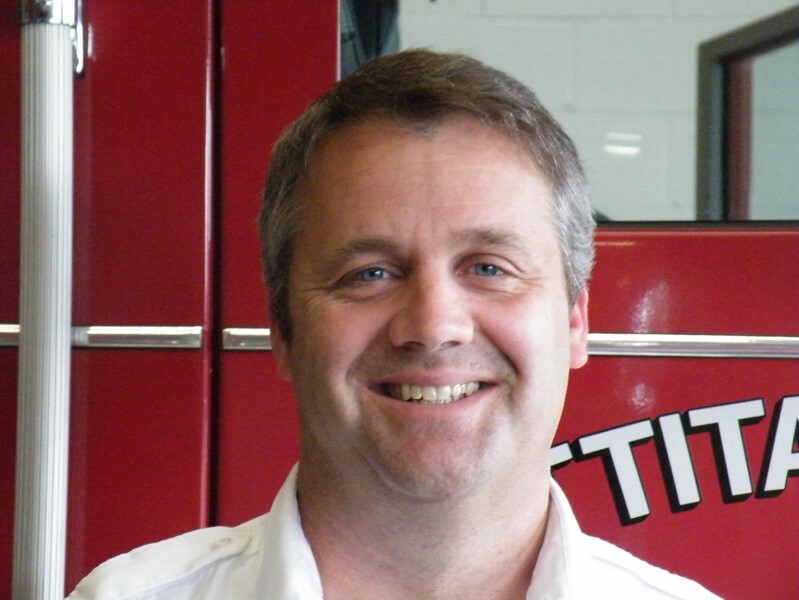 Rich Elliott is currently the Deputy Fire Chief of Kittitas Valley Fire and Rescue. He began his career in fire service as a fire fighter at the City of SeaTac Fire Department and worked there for ten years before joining the City of Ellensburg Fire Department as a Captain. In 2006, when the City of Ellensburg Fire Department merged with Kittitas County Fire District #2, Rich held the position of Fire Chief with the City of Ellensburg. Deputy Chief Elliott has an Associate Degree in Fire Command Administration from Bellevue Community College, a Bachelor of Arts in Political Science from the University of Washington and a Master of Science in Organizational Development from Central Washington University. Deputy Chief Elliott is active in Wildland Fire Policy, the State Mobilization process, IFSAC certification and regional ICS training. He is a Senior EMT Instructor for Kittitas County and Training Center Faculty for the American Heart Association.